Jerusalem is one of the most colorful and contentious cities in the world. It is the spiritual heart of the Jewish people. It is a city of never-ending conflict: during its 5,000-year history it has been destroyed twice, besieged, attacked, captured and recaptured over and over again. It is home to a remarkably diverse and frequently antagonistic population of 800,000 Jews, Arabs and Christians. Who could govern such a city? 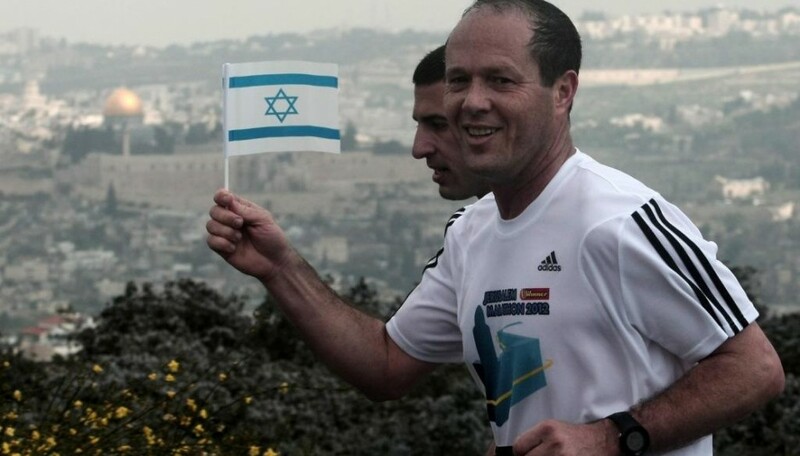 Nir Barkat, the city’s current mayor, believes he can. On October 22, we’ll find out if Jerusalemites agree when they cast their votes for Jerusalem’s Mayor and City Council. Barkat’s record is strong. After having served on the Jerusalem City Council for five years, Barkat was elected Mayor in 2008, largely thanks to the city’s non-haredi residents who came out to vote in full force. Since then he has made tangible improvements to life in Jerusalem, from economic development to transportation enhancements and cultural amenities. On his watch many important urban development projects have been completed or are well on their way. The city’s light rail system, which had been in development and over budget for many years, is up and running. Jerusalem’s old train station, derelict for as long as anyone could remember, has been rehabilitated as a lively shopping and entertainment area. A new bike path provides much-needed public space for exercise and social integration. A regulation-size basketball arena, which will enable international teams to compete in Jerusalem for the first time, is nearing completion. Mayor Barkat has also revitalized cultural life in the city. 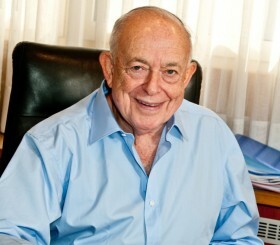 He has supported countless festivals, concerts and sporting events that have revived former mayor Teddy Kollek’s vision of Jerusalem as an international city of the arts. 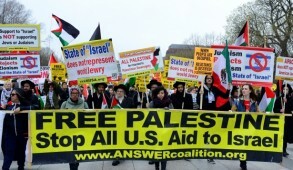 And he has succeeded in doing this without intensifying tensions with the ultra-Orthodox – no mean feat. Perhaps Barkat’s most important accomplishment is that he has brought accountability back to city hall. He has been a responsible and upstanding elected official who has brought increased professionalism to an embarrassingly parochial, inefficient and corrupt municipal entity in which bribery and envelopes stuffed with cash had been the order of the day in relation to construction permits, re-zoning and development, building rights and tenders. 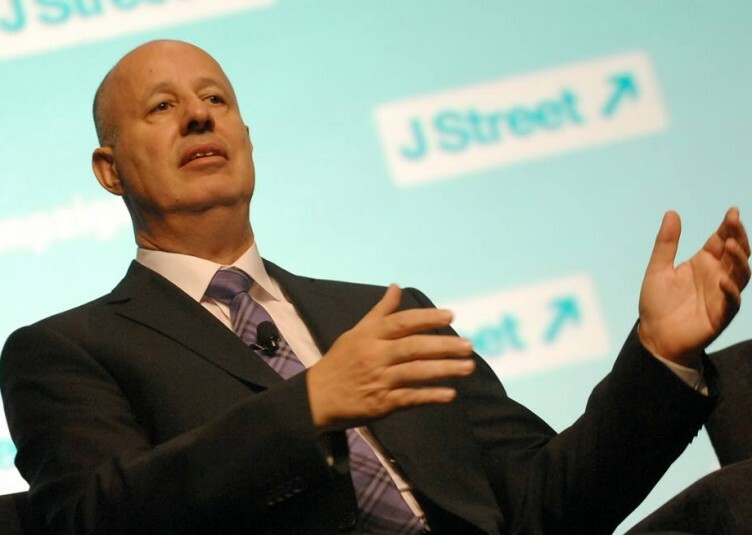 He has determinedly sought to reverse the municipal corruption that plagued former mayors Ehud Olmert and Uri Lupolianski, who remain under investigation for their alleged involvement in the disgraceful Holyland construction project, which involved bribery, illegal permitting and more. While Barkat lacks the charisma of beloved former mayor Teddy Kollek, who, during many of his 28 years in office had the highest popularity rating of any politician in the country, Nir Barkat brings his own set of skills and some good sense to the position. Barkat is a retired, highly successful high-tech entrepreneur. When elected, he took the unprecedented step of forfeiting his mayoral salary and driving his own car to work. However his effectiveness in some areas remains to be seen. The city’s private sector remains remarkably under-developed and Jerusalem remains one of the poorest cities in Israel, with many ultra-Orthodox and Arab residents unemployed. Barkat’s master plan for a new business district near the entrance to the city, which he hopes will provide as many as 40,000 new jobs, remains just that – a plan. He also plans to further develop the light rail system and create an aerial tram to connect tourist attractions and link up to the proposed high-speed Jerusalem-Tel Aviv train. Again, good if true. Barkat has only achieved modest progress on the important issue of preventing young, middle-class Jerusalem families from leaving the city for the suburbs and elsewhere. He has yet to overcome the primary cause of this problem: Jerusalem’s exorbitant housing prices. While he has committed to promoting affordable housing, he has yet to deliver on this issue in any tangible way. He has talked about imposing high taxes on empty, unrented apartments – a Jerusalem phenomenon caused by the ever-growing number of foreigners who purchase apartments that they occupy only a few weeks a year, driving housing prices out of range for working families. Similarly, Barkat also needs to continue and intensify his efforts to improve the basic needs of ordinary residents of city neighborhoods: quality schools, adequately funded community centers, better roads, well-maintained parks, and clean streets. One of the mayor’s principal achievements was the increase in tourism. Jerusalem today has more visitors than Tel Aviv and Haifa and his ultimate target is 10 million tourists per annum which would have a massively positive impact on the city’s economy. Barkat’s adversaries had difficulty in finding a credible candidate to oppose him in the upcoming race. Ultimately, Moshe Lion was put up to the task by Avigdor Lieberman, head of Israel Beiteinu party, and Aryeh Deri, the convicted felon who heads Shas. 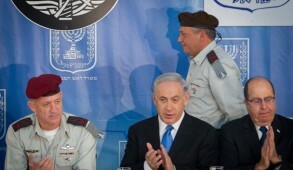 Joining forces in a somewhat unholy alliance, the two schemed to punish the mayor for refusing to kowtow to their demands, including, allegedly, Lieberman’s insistence that the mayor hire an under-qualified engineer to chair the East Jerusalem Development Corporation. 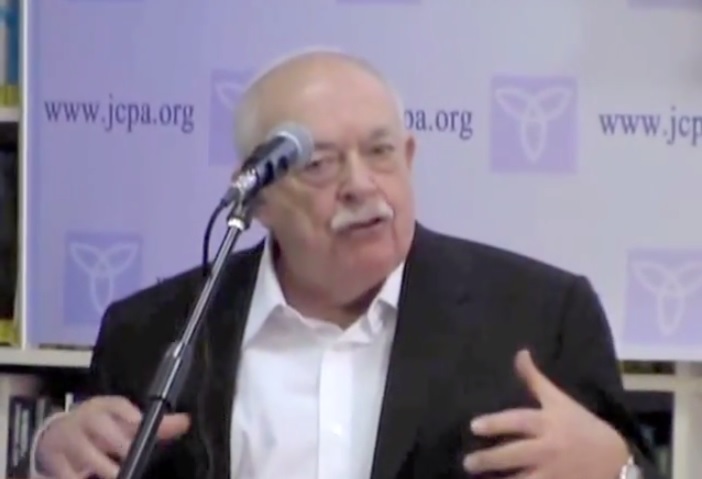 Moshe Lion is a well-connected accountant who was closely associated with Lieberman over many years. He has never been elected to public office and until standing for election, did not live in Jerusalem but in Givatayim, near Tel Aviv. His campaign, which has been run by Lieberman, has been aimed at the most unsophisticated and vulnerable voters. He has made wildly unsubstantiated accusations against Barkat, many of which are designed to inflame ultra-Orthodox voters. 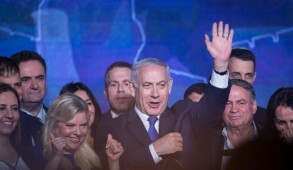 Under fierce pressure from a number of heavyweight Jerusalem apparatchiks who were angered that Barkat had refused to concede to their demands, the Likud party has scandalously endorsed Lion. 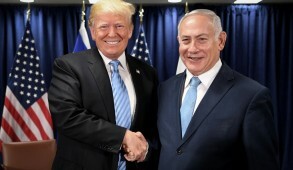 Our Likud Prime Minister disappointingly failed or was unable to intervene, despite the fact that he had lavishly praised him at last year’s Jerusalem Day celebrations and that Barkat had always strongly supported his opposition to a division of Jerusalem. Opinion polls indicate that secular voters and the majority of national religious voters will support Barkat. But the city’s 90,000 ultra-Orthodox residents eligible to vote, Arab residents who historically boycott city elections, and apathetic citizens who stay home on Election Day could de-rail Barkat’s train. If Jerusalem is to maintain the positive changes introduced by Barkat and continue moving forward with hope, and avoid reverting to the not-so-distant days of municipal decadence when the city’s future looked bleak, Jerusalemites must get out and vote for Barkat.